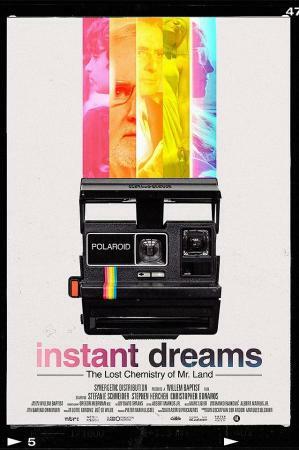 "Instant Dreams" tells the story of a group of scientist who are trying to unravel the chemical formula of Polaroid and the Polaroid-users that eagerly await its rebirth. "We should be watching 'Instant Dreams' under the influence of of mind-altering substances at a midnight screening. Even under those circumstances, unfortunately, the film would probably prove unsatisfactory." "Baptist’s approach, treating his subjects like characters in a drama, is ultimately frustrating (...) A little more journalism and a little less impressionism might have been called for here." 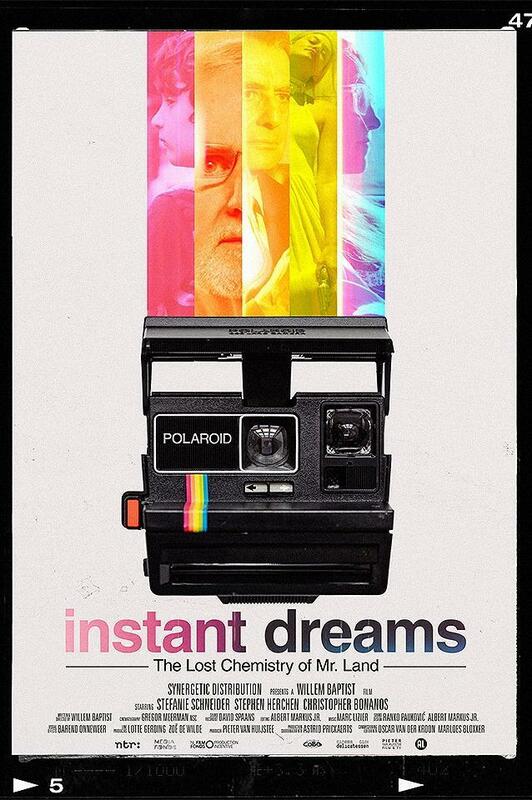 "While 'Instant Dreams' offers an appealingly nostalgic trance-out, it’s often short on detail (...) The film’s ruminations gradually grow repetitive and unfocused (…) Rating: ★★½ (out of 4)"
"'Instant Dreams' leaves a strong, positive impression that is very pleasant to contemplate"